I came, I saw, I surfed. The race is run and the day is done. 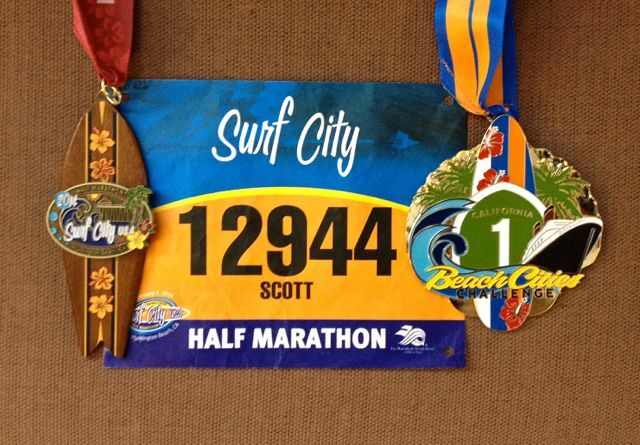 Surf City was the site of my very first half marathon back in ‘09 and today’s race was my 25th half marathon overall. It seemed fitting that I ran my silver anniversary race back where it all began. I had a good run, going out with a bit of a chip on my shoulder. One of my goals is always to run a “negative split” (second half faster than my first half). It turned out that both halves ended up being equal. I think I was slowed a little bit in the second half by the headwinds that kicked up in the last five miles and a bunching of runners near the end. I also went out of the starting gate a wee too fast, burning up my energy a little too rapidly early on and thus preventing me from quickening my pace in the last few miles. Still, a great race and a helluva lot of fun. 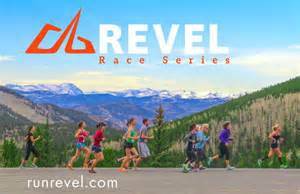 Can’t wait to run it again in 2015. And now it is time to sleep. Posted on February 2, 2014, in General, The Race "Experience" and tagged Surf City. Bookmark the permalink. 2 Comments. Good job and congrats on your PR! Me and my sore calves thank you.